May 4 1991 is an important date. If your pool was built before this time then the restrictions are less stringent due to grandfathering. All pools built after are subject to the all pool fence requirements. 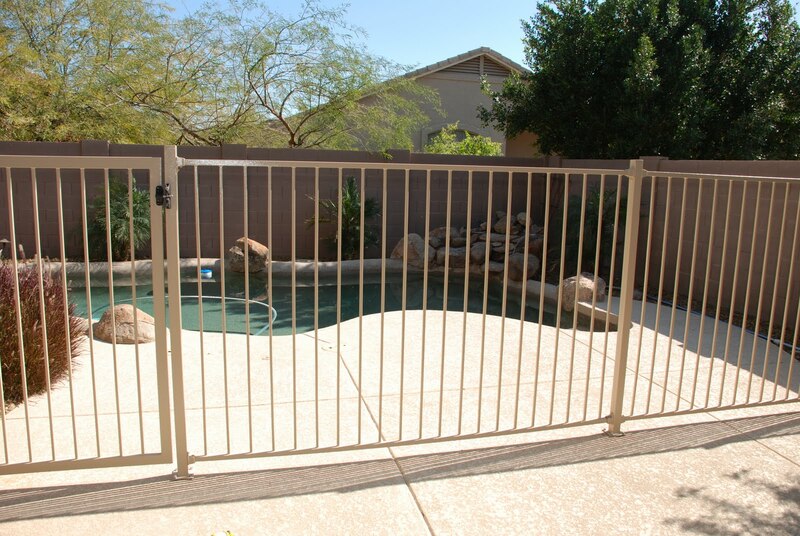 Did you know that you can contact the Fire Department to report a pool that is accessible due to a fence being down or a gate not functioning properly? You can contact the Phoenix Fire Department Fire Prevention Division at 602-262-6771 to report an accessible pool during normal business hours or you can call 602-495-5555 to report an accessible pool outside of normal business hours. A Fire Inspector will respond to secure the pool. Have questions? Contact Louisa Ward for regulations in your city!